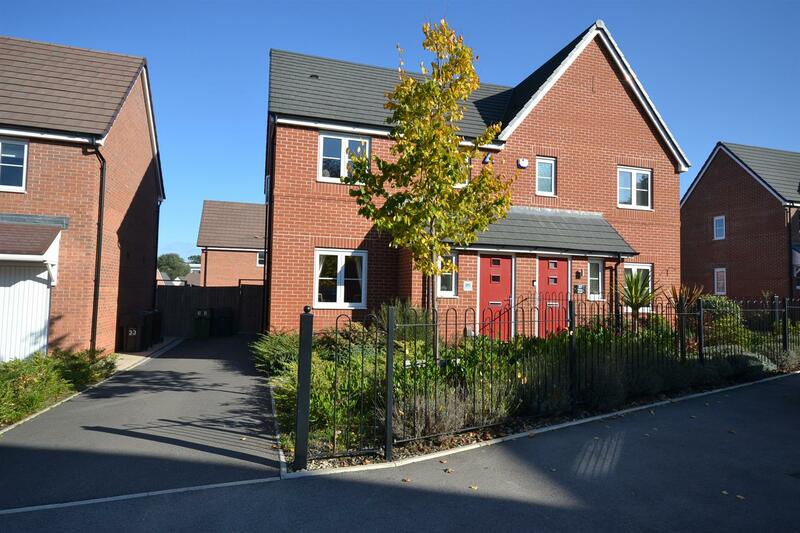 Enjoying an Excellent Plot on this Popular Development Convenient for all Local Amenities and Cofton Park. 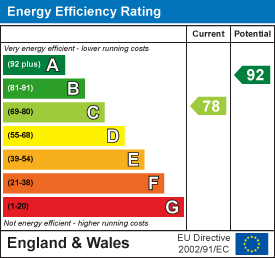 *NHBC Warranty *EPC Rating C *Oak Wood and Tiled Floors. From the Rednal Island (The Oak Tree Pub) take Groveley Lane and turn right into East Works Drive. Fairy Street is then the first turning on the right. 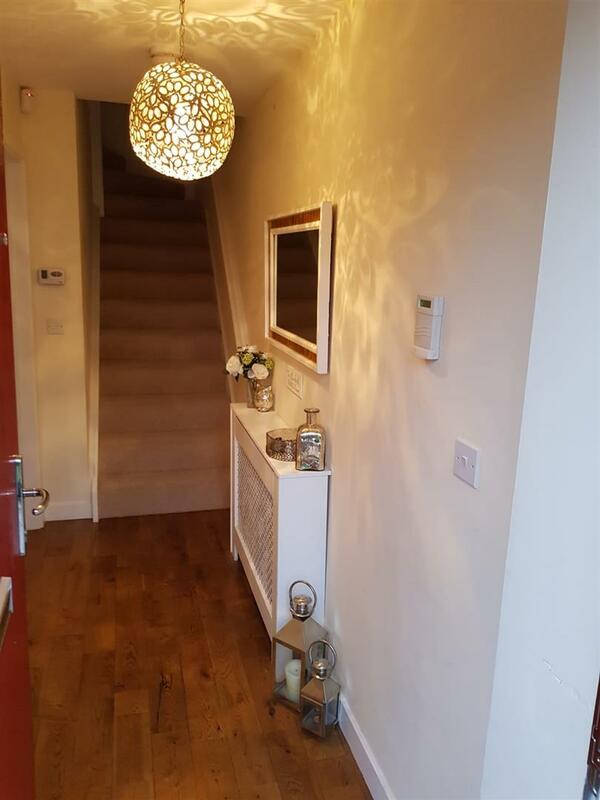 With oak floor, radiator and, central heating thermostat control. 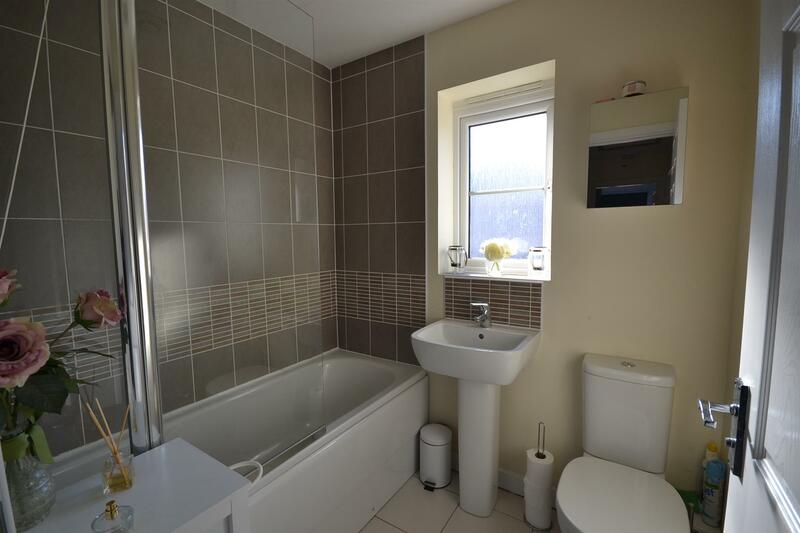 With white suite comprising pedestal wash hand basin with mixer tap, pop up waste and tiled splashback, low level flush wc, tiled floor and radiator. 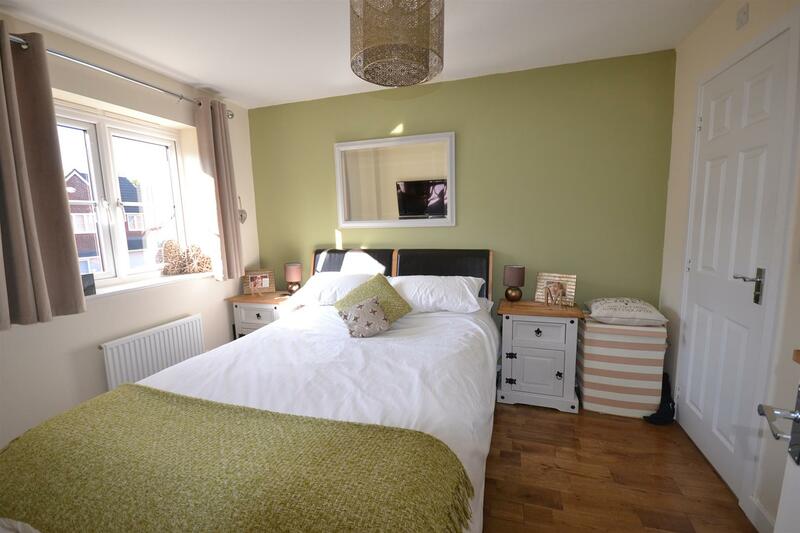 With attractive oak floor, double radiator, tv point and windows to front and side. Comprehensively fitted with gloss white fronted units having stainless steel one and a half bowl single drainer sink unit with mixer tap inset into wood effect worktop surface with double cupboard under, side recess for domestic appliance and plumbing for washing machine, base unit of three drawers, AEG electric built in under oven with four ring gas hob and stainless steel illuminated canopy extractor hood over, corner cupboard, further double cupboard, full height larder unit, AEG integrated fridge and freezer, matching wall cupboards, Ideal Logic Combi gas fired boiler for central heating and domestic hot water, ceramic tiled floor,ceiling spot lights, double radiator, Walk In understair CLOAKS/STORAGE CUPBOARD with fitted coat hooks and double French Door to patio and garden. With access trap to boarded roof void with light having pull down steps and over stairs STORAGE CUPBOARD with shelving and hanging rail. 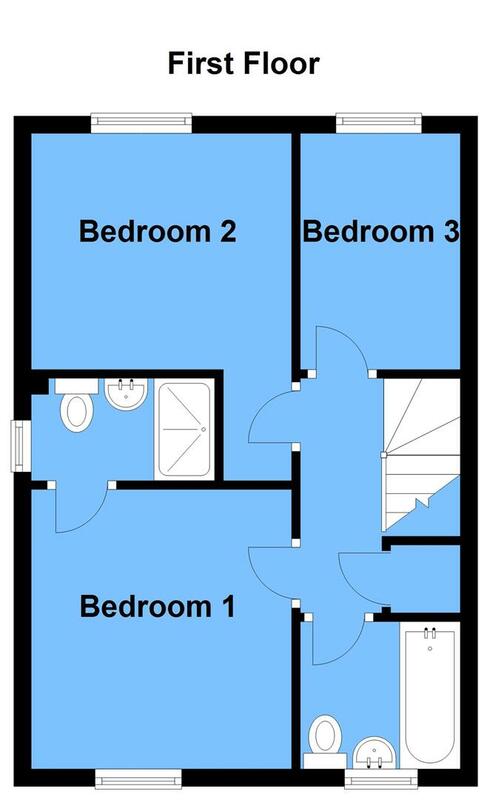 With white suite comprising double shower cubicle with plumbed shower, pedestal wash hand basin with mixer tap and pop up waste, tiled splashback, low level flush w.c., radiator, tiled floor, extractor fan and ceiling spotlights. With oak floor and radiator. 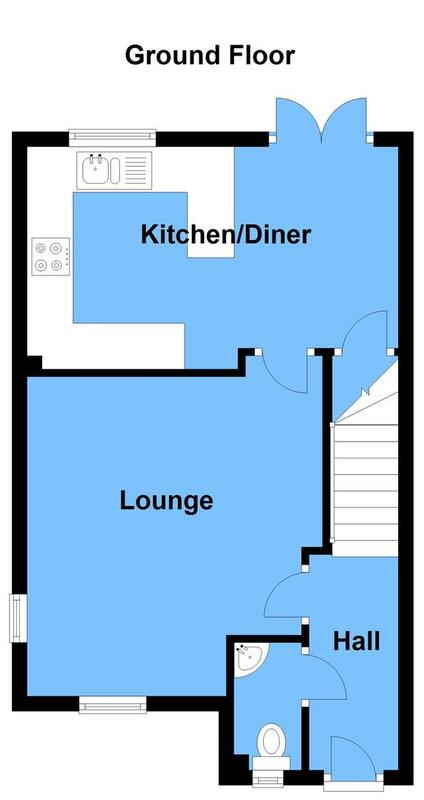 With white suite comprising panelled bath with Mira electric shower, folding shower screen, pedestal wash hand basin with mixer tap and pop up waste all in tiled surround, low level flush w.c, radiator, tiled floor and extractor fan. 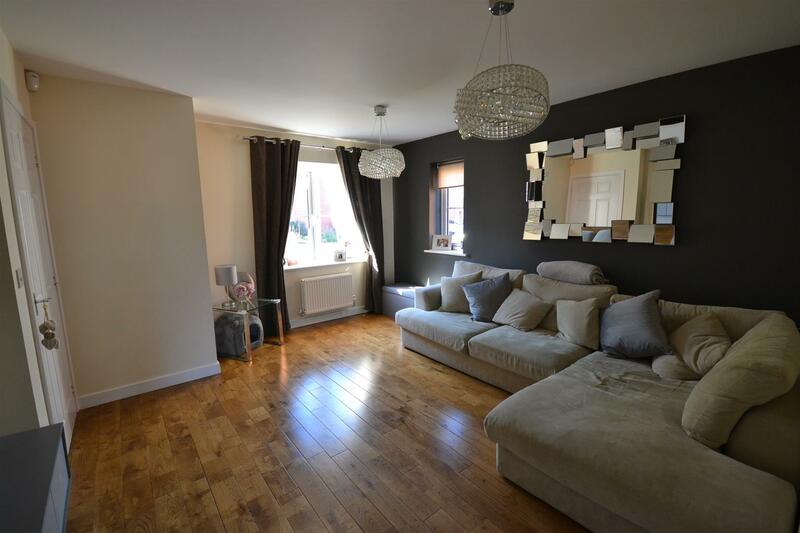 To the front and side of the property is a tarmacadam drive with plenty of parking. To the front behind ornamental railings is a shrubbery. 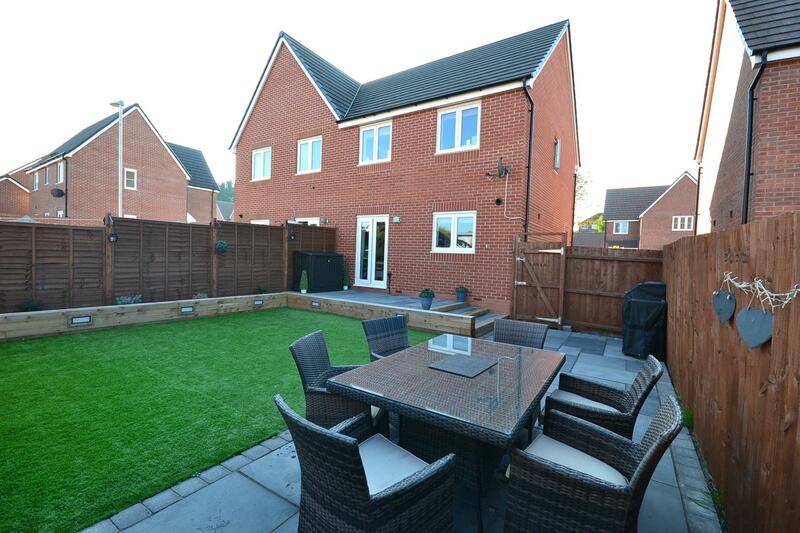 The low maintenance rear gardens have been landscaped to a high standard. 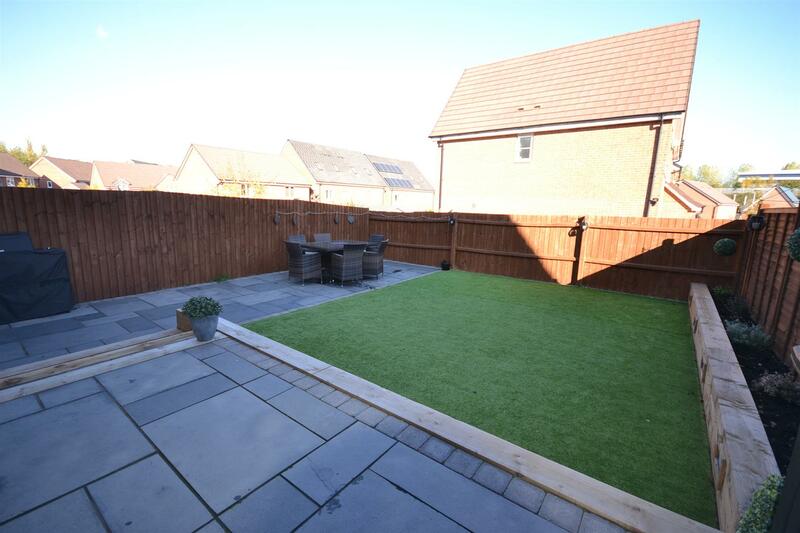 Directly to the rear is a slate paved patio with steps down to an extensive patio with Astro Turf lawn and raised wooden border incorporating lighting and there is an external power supply. 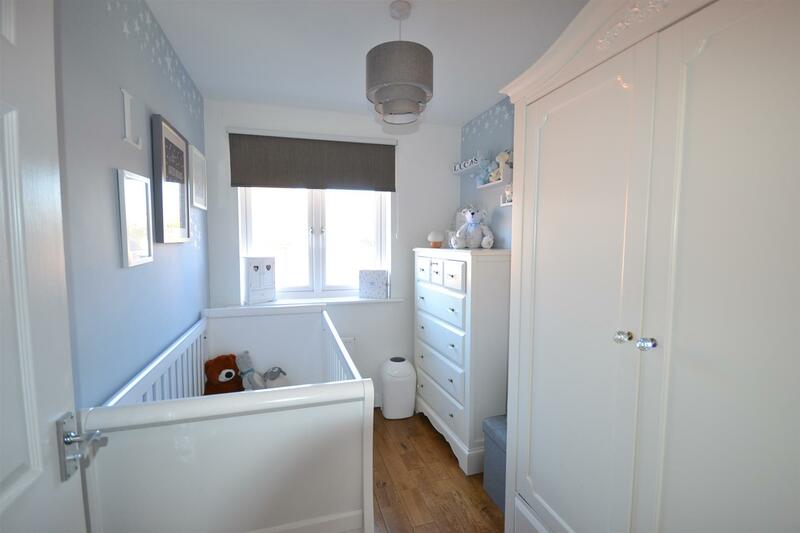 Only those items mentioned in these particulars are included in the sale, together with the fitted carpets. Some curtains and light fittings may be available by separate negotiation with the vendor, if required. 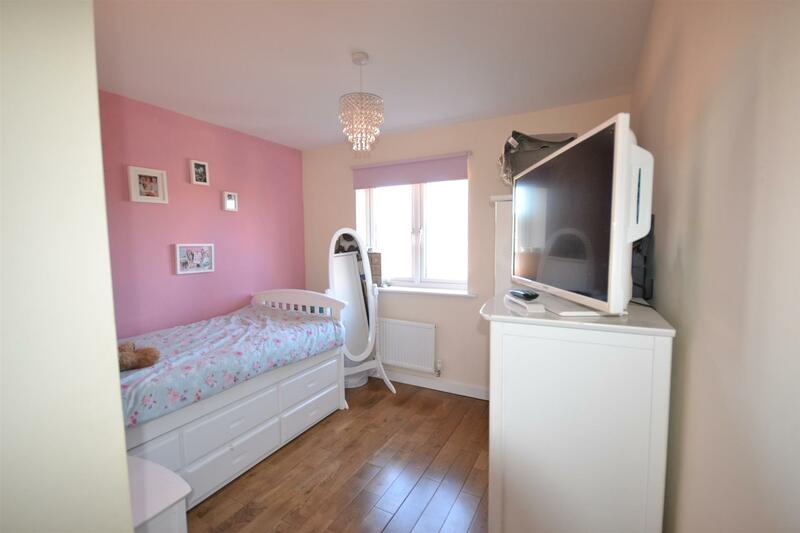 The vendor advises us that the property is FREEHOLD. Michael Pretty Estate Agents have not checked the legal documentation to verify the status of the property and would advise the buyer to obtain verification from their solicitor. 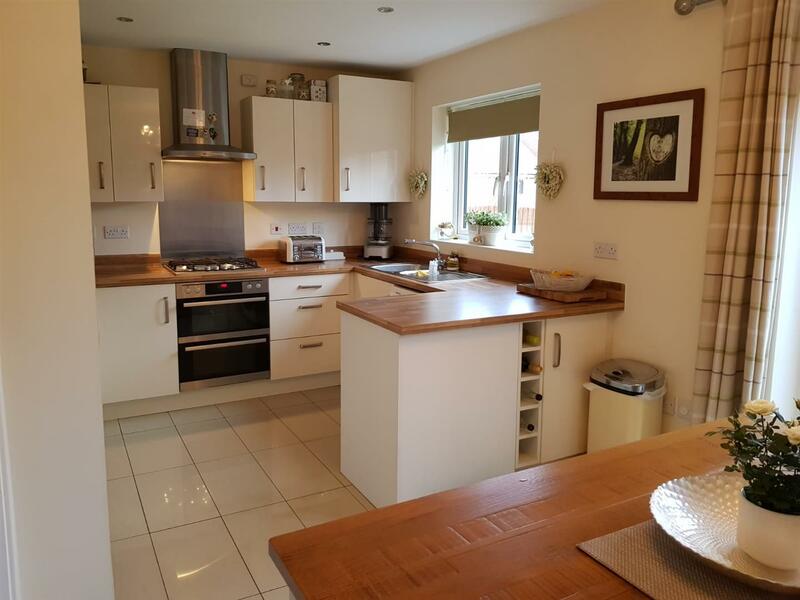 Strictly by prior appointment with the agent on 0121 445 4666.